The ASB dance that was scheduled for Monday, October 30 has been rescheduled for Wednesday, November 15 from 3 to 4:30 PM. Watch for a parent volunteer sign up to help take tickets and chaperone the cafeteria, not the gym. Patriot’s Pen 2017-18 Student Entry Deadline is October 31, 2017. There’s nothing to sell, nothing to pick up, nothing to put on a shelf for an indefinite amount of time, no thing to market to your friends, family, neighbors, and co-workers! And unlike cookie dough or magazine fundraisers, 100% of your donation is tax deductible and used to support the many ASB programs and events at Skyridge Middle School. A portion of the donations will be given to disaster relief this year. Please use the brochure handed out to students and return to the main office by October 6 or donate online. If $15,000 is raised, students will celebrate with a BBQ lunch on October 14. If $20,000 is raised, students will also celebrate with field day activities during an extended BBQ lunch. 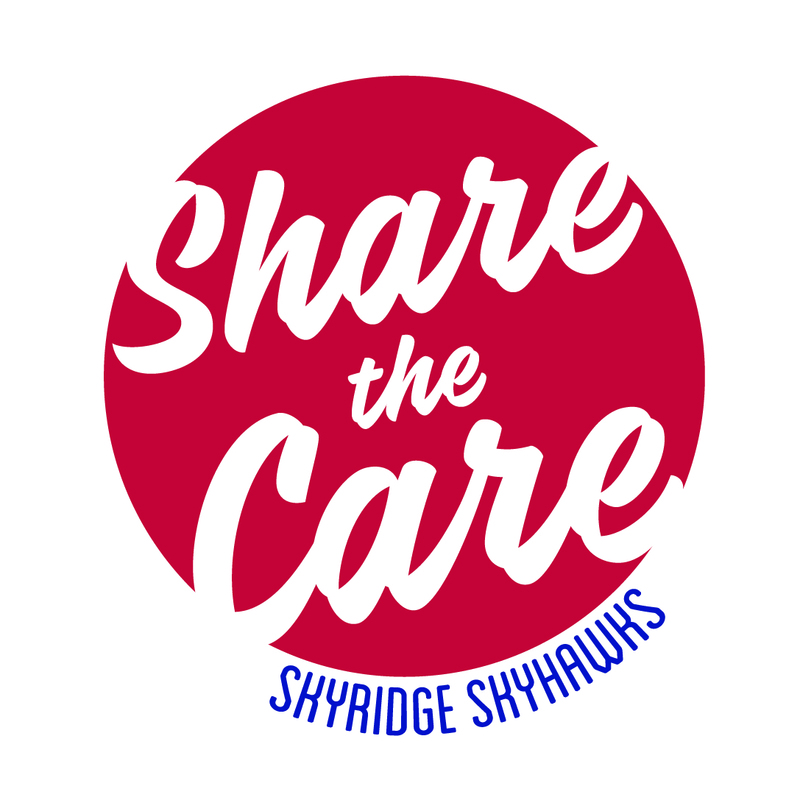 Thank you so much for your support of the Skyridge ASB.